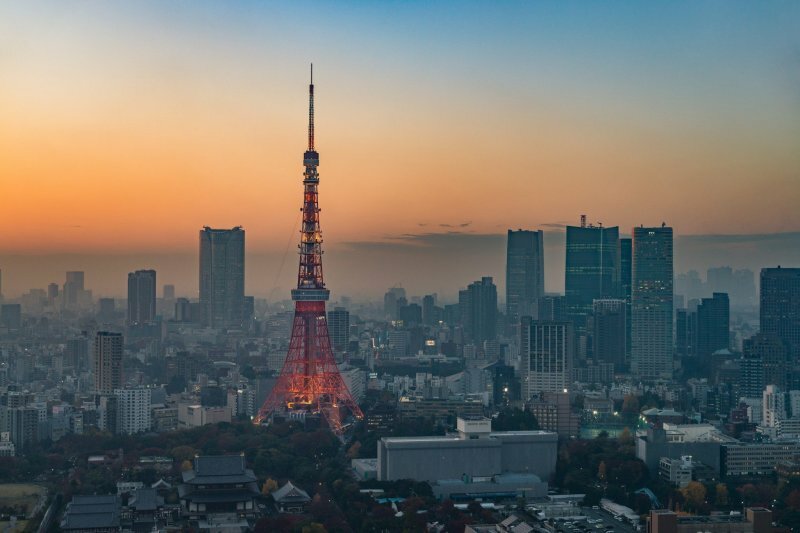 A trip to Japan is almost always on someone's mind when planning for a holiday. But apart from cherry blossoms and Mt. 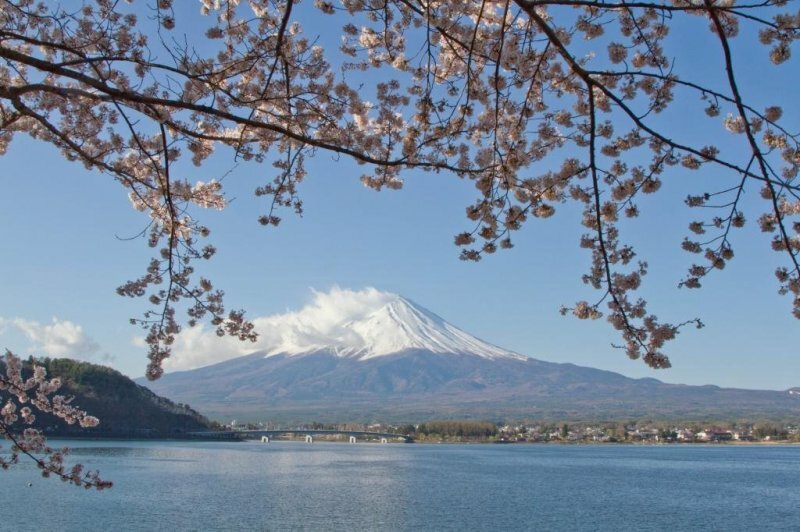 Fuji, there are more things about Japan that many are unsure about. 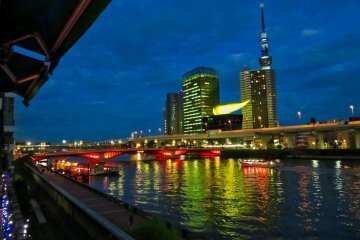 This guide will give you a basic overview of what to expect before embarking on the trip to the Land of the Rising Sun. 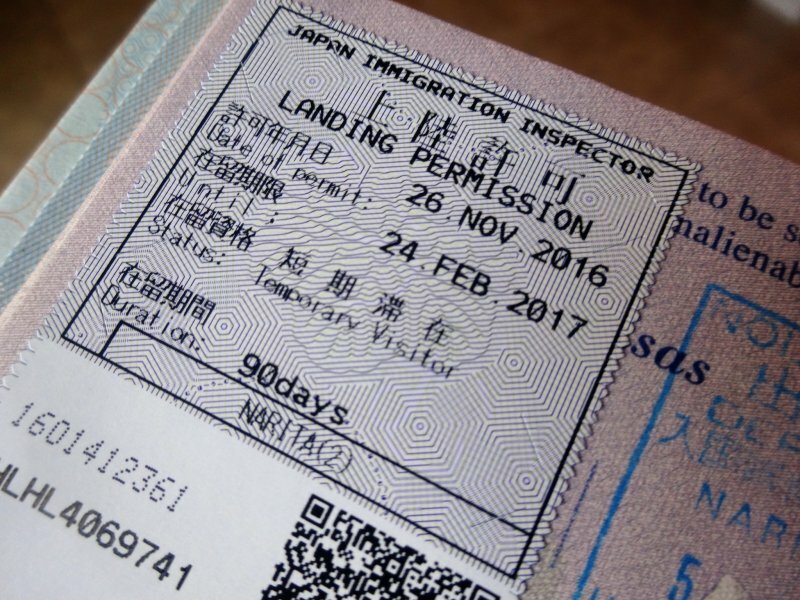 Entering Japan is simple: you must have a passport that is valid during the period of stay. You will receive a temporary visitor’s visa and the number of days depends on where you’re from. Visitors from Brunei, Indonesia, and Thailand are allowed 15 days; visitors from United Arab Emirates have 30 days, while for other countries and regions, it is 90 days. 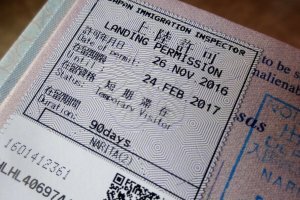 Residents of China, Russia, CIS Countries, Georgia, and the Philippines must obtain a visa before entering Japan. 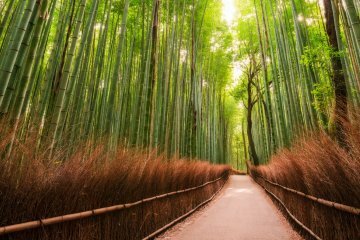 Learn more about Japanese visas here. 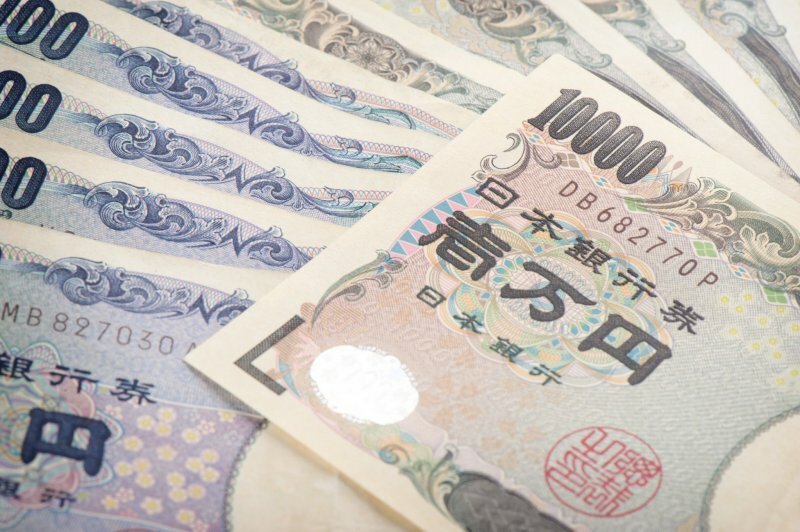 The yen is Japan’s official currency. There are 1, 5, 10, 50, 100 and 500 yen coins, while there are 1,000, 5,000 and 10,000 yen banknotes in circulation. As of May 2018, the exchange rate for the US dollar to the yen is about 1:109. Even today, Japan is still largely a cash-oriented society, so don’t necessarily rely on touch payments or credit cards and bring enough cash with you to last. 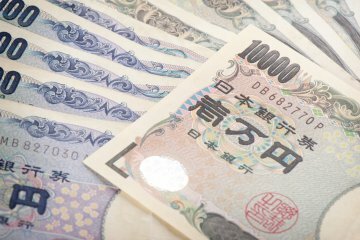 Check this page out for more information on money in Japan. 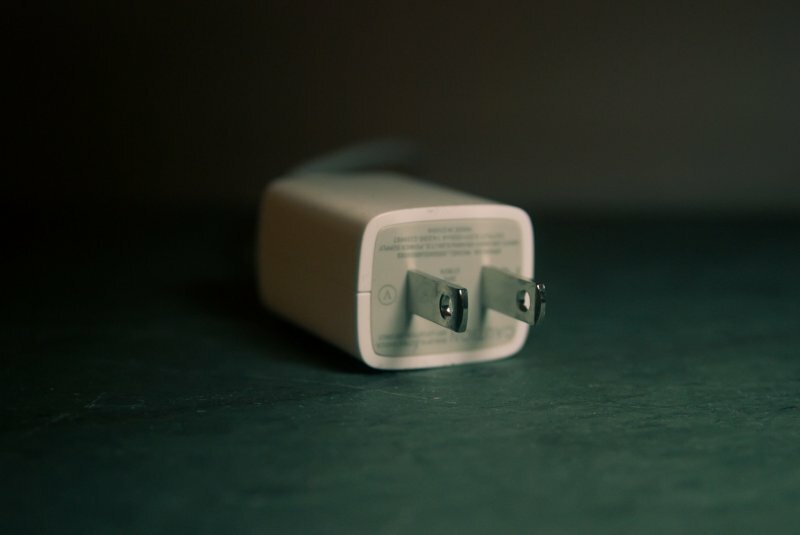 Japan’s electricity runs on 100 volts and its electrical plugs have two flat pins that are also used in North American outlets. 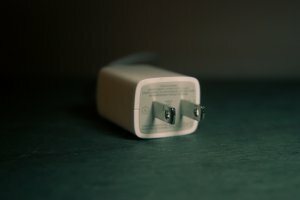 While most North American electrical appliances are compatible in Japanese, make sure to check for signs of incompatibility that might cause damage. To be safe, bring a travel adapter when coming to Japan. 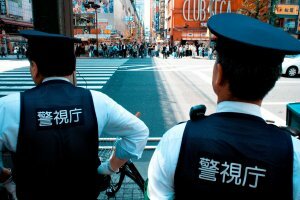 Japan is one of the safest countries in the world. 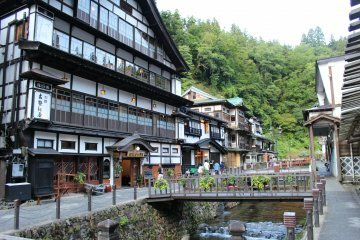 The low crime rates and extremely considerate citizens add to Japan’s status as a top travel destination. However, crime still exists and visitors should be careful in certain neighborhoods in the country. 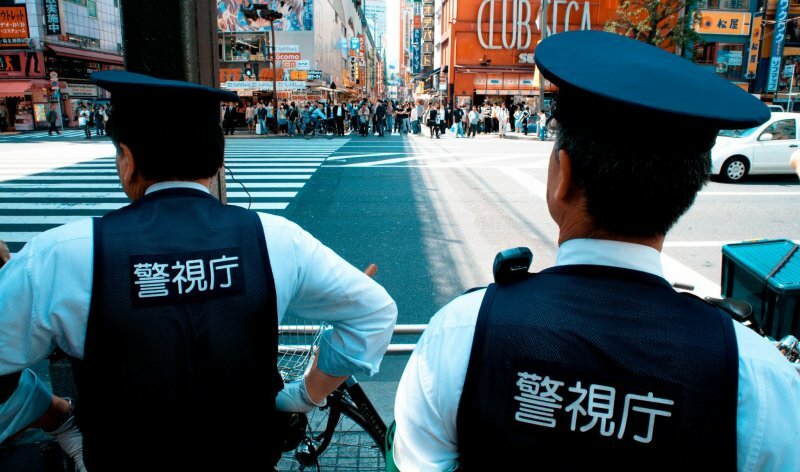 In red-light districts such as Kabukicho in Shinjuku and Tobita Shinchi in Osaka, exercise the same amount of caution as you would anywhere else and you will be fine. Japan is a temperate country with four seasons. 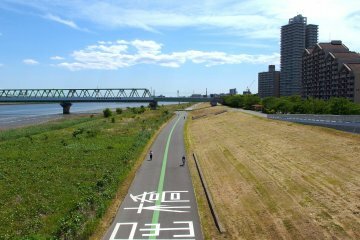 Winter, which lasts from December to February, is dry and sunny. Temperatures drop as you go farther north, with the Tohoku and Hokkaido regions experiencing large snowfall. Spring is from March to May, and is usually cool and sunny, making it perfect to enjoy the cherry blossoms that bloom during this period. 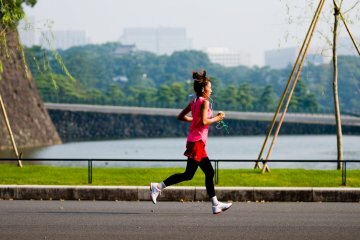 Summer runs from June to August, bringing the rainy season to Japan. It is also hot and humid, and temperatures often go above 30 degrees Celsius. Autumn is from September to November, when the leaves turn a brilliant red, orange, and yellow. The weather is much cooler and temperatures will fall quickly as winter arrives. Bow when greeting locals. Japanese people are now more accustomed to shaking hands but will still bow when meeting someone for the first time. Remove your shoes before you enter someone’s home. All indoor places in Japan provide slippers to change into so leave your shoes at the door. There is no need to tip when taking a cab or paying for a meal. Japanese people believe that quality service is part of the job so they do not expect extra payment — it might be rude to insist on tipping. 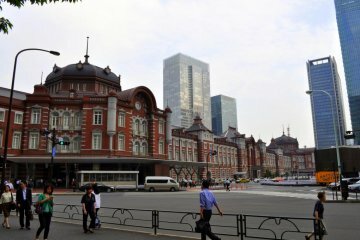 Don’t speak loudly when you take public transportation, as the Japanese believe it is rude and disrespectful towards other commuters. The Japanese transport network comprises of trains, buses, ferries, and planes. It is clean, reliable, and punctual. It’s not surprising to hear train companies apologising for being late — or early, in some cases. The shinkansen is the fastest train available, and is a scenic option for traveling across the country, while regular Japan Rail and private-owned trains offer slower but equally comfortable alternatives. Adding to the convenience are IC Cards that can be charged with money and be used to pay anything from transport fares to food. City buses are more common in smaller cities where the rail network is less developed, but are as punctual as the trains. 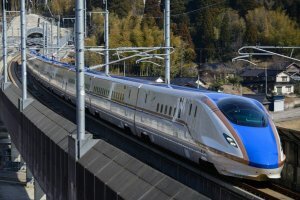 There is also the choice of overnight highway buses, which take a longer time but about half (or sometimes less) the cost of a shinkansen ticket. Rice is a staple in Japan and you’ll find it in most dishes. A wide array of noodles — ramen, udon, and soba — offers a mix of specialties in different parts of the country, creating a seemingly infinite number of noodles dishes to savor. The quintessential sushi can be found at every corner, and with Japan’s proximity to the sea, fresh fish and other seafood is abundant. 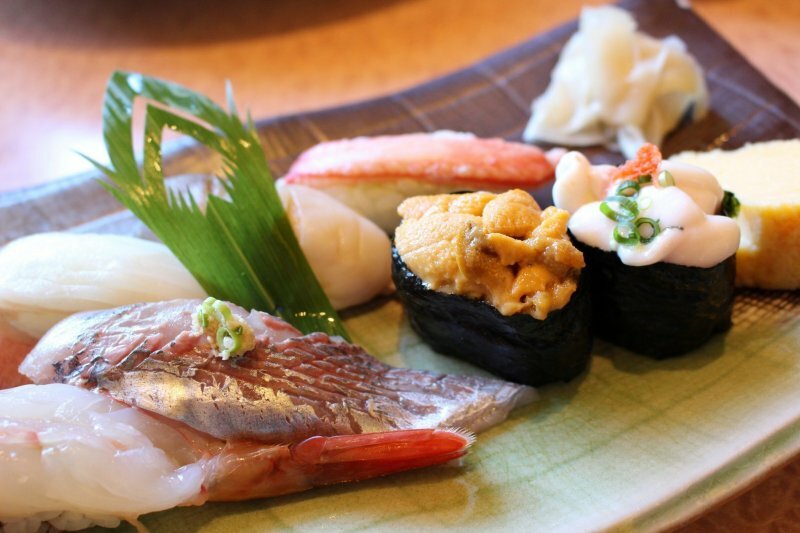 As Japan maintains a high level of hygiene, feast all you like on sashimi and other raw food. Street food consists of perennial favorites like takoyaki and okonomiyaki, which are cheap but delicious. To round the meal off, Japan’s popular deserts like crepe and soft serve ice cream provide a sweet aftertaste. 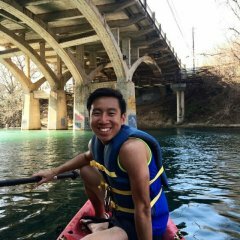 For budget food options, check out this article. Japan has an excellent healthcare system. However, most doctors and nurses cannot speak English. 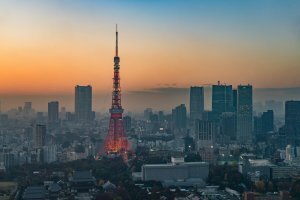 Head to bigger cities like Tokyo, where clinics that specialise in caring for foreigners are more common as these will have doctors who speak English, although it will be expensive. The only insurance accepted at Japanese hospitals is Japanese insurance. Any medical treatment requires you to pay up front and get a reimbursement back home. Pharmacies in Japan generally do not carry foreign medications, so remember to bring your own. Japan’s tap water is potable, so feel free to drink from most places. In case of emergencies, call 110 for the police and 119 for the fire or ambulance services. You can call for free with any phone, which includes pay phones. 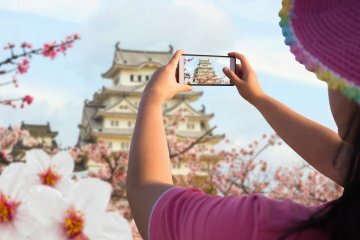 Super helpful guide that covers a lot of the questions that someone visiting Japan would have! Thank you for this guide. It's concise but informative.